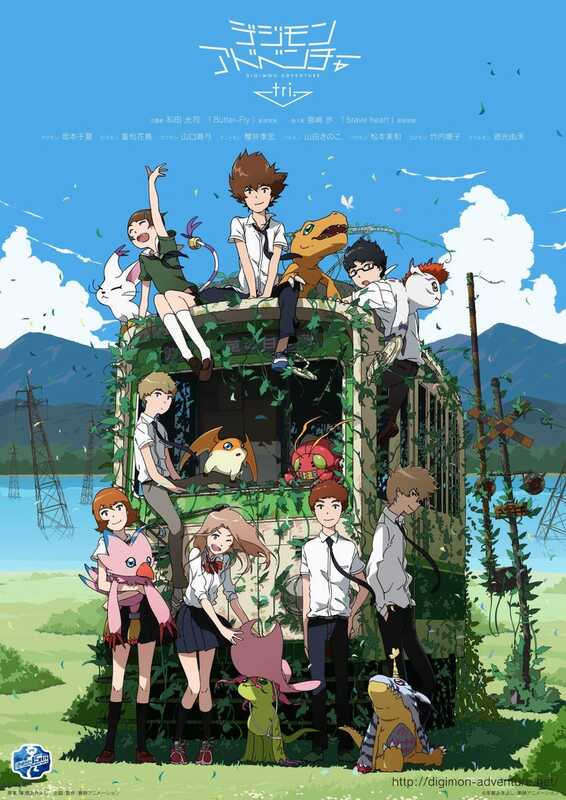 Apparently last night my friend told me there was a Digimon movie last month with the original characters. After some googling I have found what I’ll be watching for tonight. I’m super excited now! I also have the temptation to rewatch the original Digimon Series. Dammit. So many things to watch so little time. Have a Lotus I saw at Michael’s yesterday for your time.